Come and discover the neighbourhood of Sky Park and learn about the life, malls, and people in the area. Find out more about the schools and properties that are available in the area. 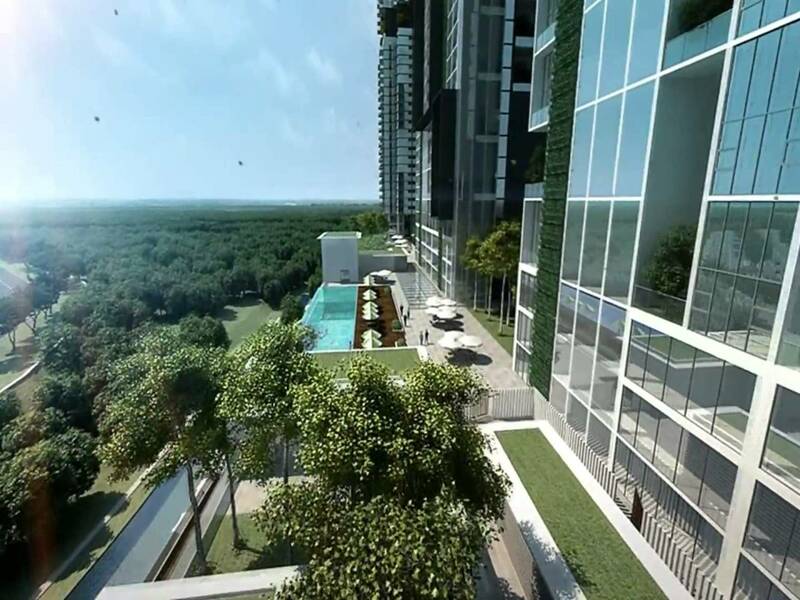 Explore the properties offered within Cyberjaya. You may find something suitable, be it for your own stay or as an investment. 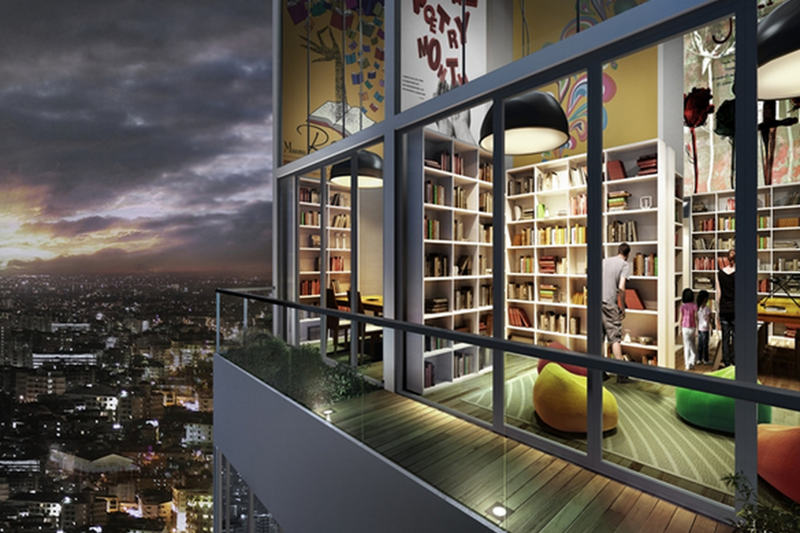 Browse through our superb properties For Sale in Sky Park. 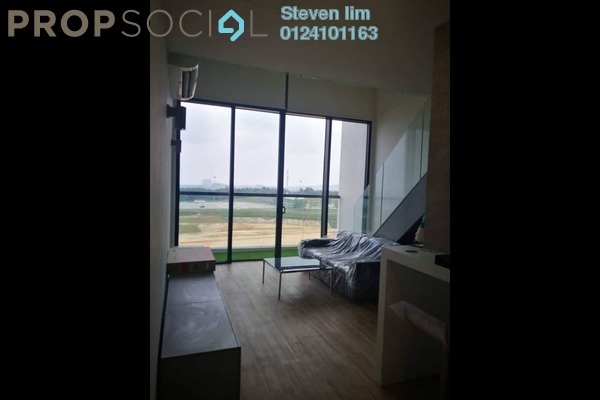 Browse through our superb properties For Rent in Sky Park. 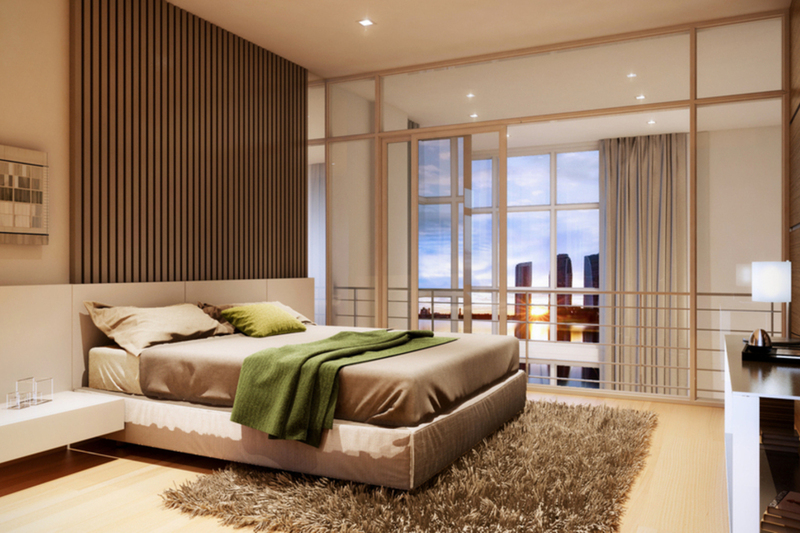 Get a Cyberjaya specialist to answer your enquiries and help you find your perfect home! 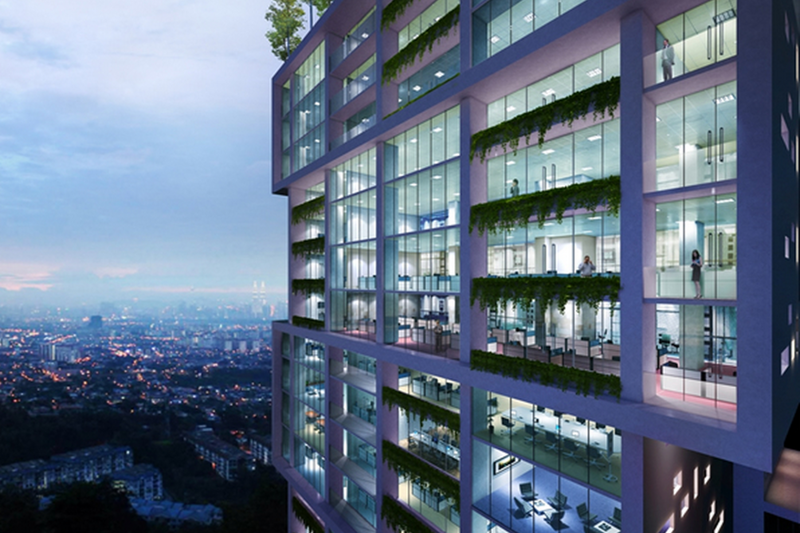 Sky Park is an upcoming integrated development in the cybercity of Cyberjaya. It is an integrated development that is to consist of residential developments, offices, a shopping mall and hotel. The unique aspect of Sky Park is its architecture that will resemble Marina Bay Sands of Singapore with its elongated parcel of land in the air. Sky Park will span 4.5 acres of prime land in Cyberjaya, and will have a Gross Development Value (GDV) of RM1.3 billion. 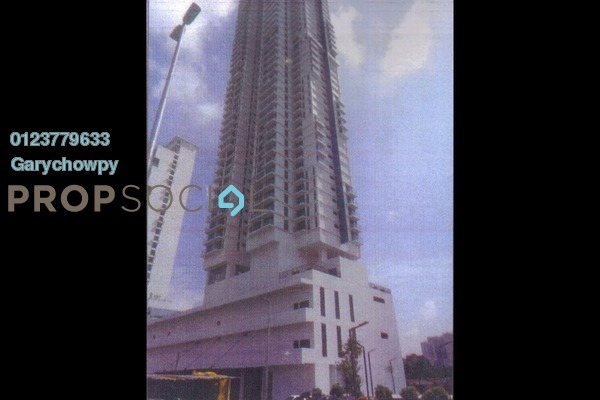 Every development within Sky Park will come at various heights ranging between 12 and 37 storeys. 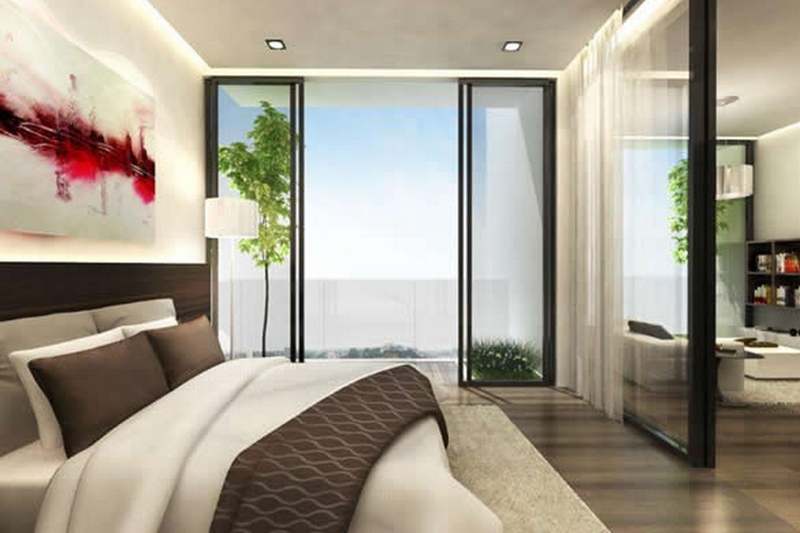 There will be approximately 296 units of serviced apartments within Sky Park and a total of about 390 hotel rooms. 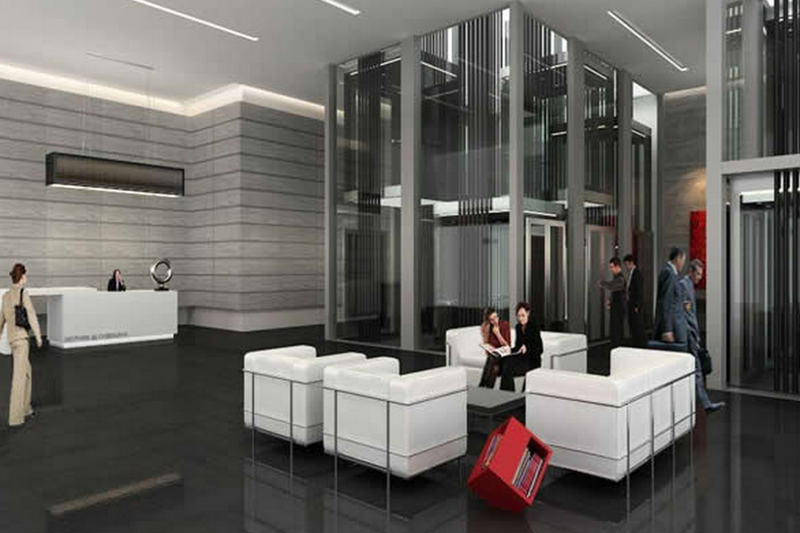 The serviced residences in Sky Park will range between 730 sf and 2,119 sf, catering to families of all sizes. The shopping mall will be three storeys tall with a 5-storey underground parking lot which will have an estimated number of 5000 parking lots. The Sky Bridge that will give Sky Park its resemblance to Marina Bay Sands will be open to public. Sky Park is well located in this MSC status city. Residents and tenants will be able to access the location via the Maju Expressway (MEX) or South Klang Valley Expressway (SKVE). By utilising these highways, getting to Lebuhraya Damansara-Puchong (LDP) and Expressway Lingkaran Tengah (ELITE) is also convenient. The government seats at Putrajaya will only be about 15 minutes away and the Kuala Lumpur International Airport (KLIA) is approximately half an hour away. Sky Park is foreseen to draw a large crowd of students and working adults to its shopping mall with the numerous institutions of higher education around. Within short drives of Sky Park is the LimKokWing University, Universiti Putra Malaysia (UPM), Universiti Tenaga Nasional (Uniten) and the Multimedia University (MMU). 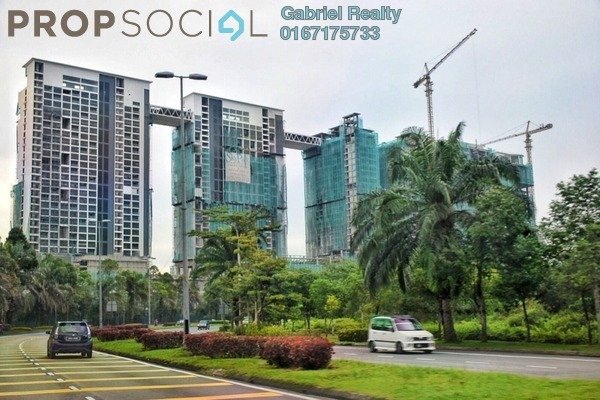 Although set to be a busy hub of business and entertainment, Sky Park is a beautifully located development in the heart of Cyberjaya. 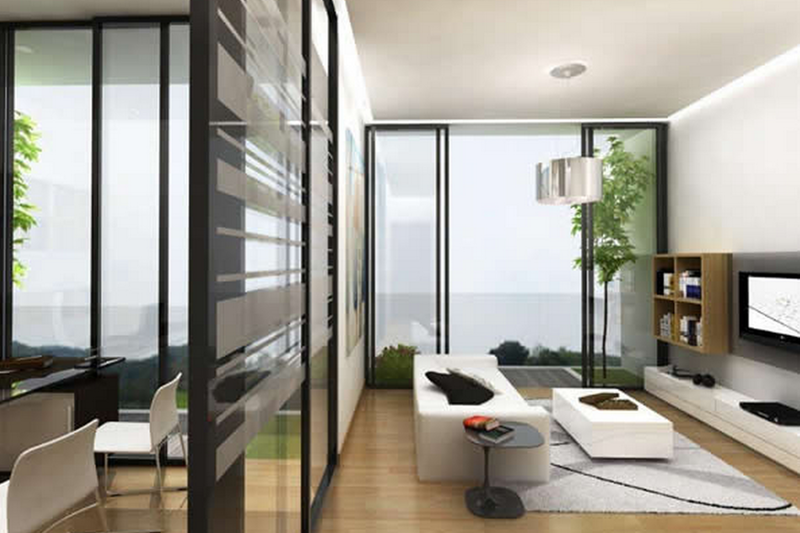 As it is situated in a well planned township which is rather lush with greeneries, units on the higher levels of Sky Park will have an amazing view of its surroundings. City. 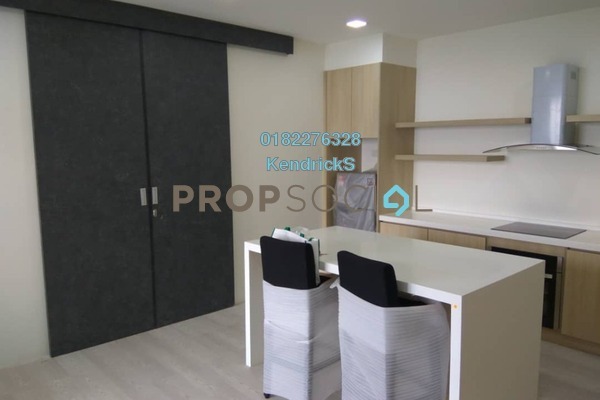 With strategic location at puchong south and easily accessible, this will be in par with IOI city mall, and also serve as a good service residence too. Rental value will be very good, so does the shop lots, and shopping mall located at bottom. Check out the past transacted prices of this neighbourhood to make the best buying decision. This price analysis is to be used only as a reference. 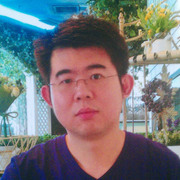 The accuracy of its data will improve over time as more data is collected. The information shown is indicative and for illustration only. It does not guarantee the accuracy of the calculation and accepts no liability for any inaccuracies or omissions. The above does not constitute an offer of credit nor does it guarantee that the credit facility applied for will be approved. All applications for financing are subject to credit evaluation and approval and it reserves the right to approve or reject such applications without assigning any reason therefore. With PropSocial, everyone can now find their dream home. Looking to buy, sell or rent a home of Sky Park? Fill in your details and we will get right back to you!